There is no better feeling than taking a nice, long hot shower. I personally go through phases where I either try my best to save water and keep the showers short or the phase where I really enjoy the long hot showers. I know it’s bad and I know that there are people around the world who would love to have a sip of water just to survive. I should know better as I grew up in villages where there were water shortages. People here in the west really do take things for granted. If you need a kick in the arse and are looking for a way to start saving water when it comes to taking showers, you may want to consider the WaterPebble. This device is a shower activated timer that let’s you time your shower and will tell you when you should stop the flow of water. It’s activated by the water which in turn starts a timer. It’s pretty simple, just like the traffic lights. Green means the device has been activated and you go on with your shower. Yellow is a warning and means you have reached the halfway point. And red means you’re done and need to turn off the water. Once you’ve been using the WaterPebble for a while, you won’t even need the device as you will be able to figure it our on your own. Showering accounts for 17% of water usage inside American homes. 1.2 TRILLION gallons of water is used for showers in the USA. Family of four could save up to $300 on water/energy bills with this device each year. One 3v Li battery will save you 36,000 gallons of water. Estimated lifetime savings of 90,000 gallons of water. The numbers don’t lie. Not only are you actually using less water but you are also saving on your water bills (if your city charges you for that). 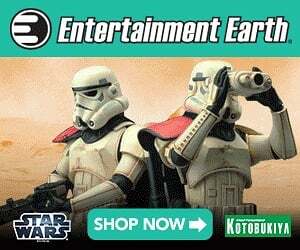 Keep your wallet happy and our planet as well. 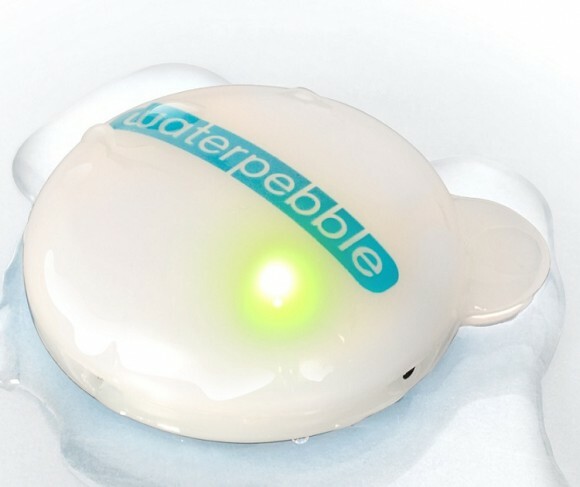 The WaterPebble is available for $10.95. In case you didn’t want to spend the $10.95 on the device, the WaterPebble works on a four minute timer. You can always set two 2-minute alarms while you shower and you will get the same results as long as you don’t cheat. Next post: Are Video Games Really More Controversial These Days?